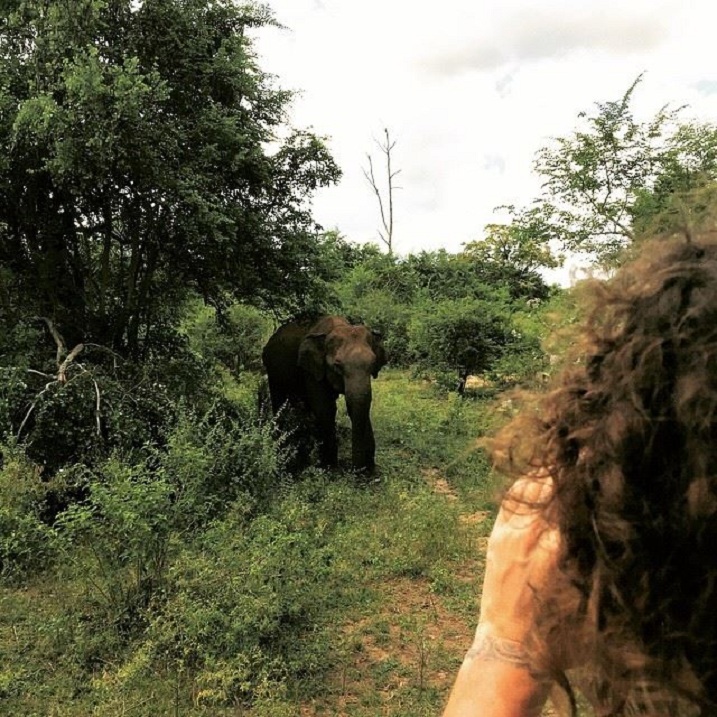 The World Cup winning soccer star of Spain, Carles Puyol who was on a holiday in the south coast of Sri Lanka hosted two beautiful experiences in Sri Lanka that garnered 1058,576 views and 63,805 likes on his public facebook page as at yesterday which was cutting edge for Sri Lanka Tourism, given that the two pictures were of the largest two mammals that one can sight on single day - a whale and an Elephant which is only possible to experience in our country said Sri Lanka Tourism Promotions Bureau Chief Rohantha Athukorala. In the world of marketing it's all about positioning says positioning global experts Al Rice and Jack Trout and Sri Lanka Tourism's key proposition are - Compactness, Authenticity and Diversity which reached a million plus in just twenty four hours is a big win in the landscape of marketing commented Athukorala. Now we are trying to drive conversion through different digital marketing strategies he said. This is the future of Destination marketing that we have to get adjusted to. FB is not just awareness but it generates conversation. This leads to prospective travellers to move down the purchasing process and getting closer to booking a holiday. Which is the new trend in consumer behaviour that Sri Lanka must master and secure as a best practice, If not, just like in 2014 where 23.2 million people googled Sri Lanka but was able to drive conversion only to 1.5 million odd travellers is not healthy voiced Athukorala who is working with top global digital marketing companies to lock the best suited to Sri Lanka. March arrivals from Spain was at 1148 arrivals at a growth of 103.5% and cumulative it is at a growth of 59% from Spain. We must now develop on this with digital marketing activations even though Spain is not a top 15 country for Sri Lanka and we don't do any ground activations said Athukorala. 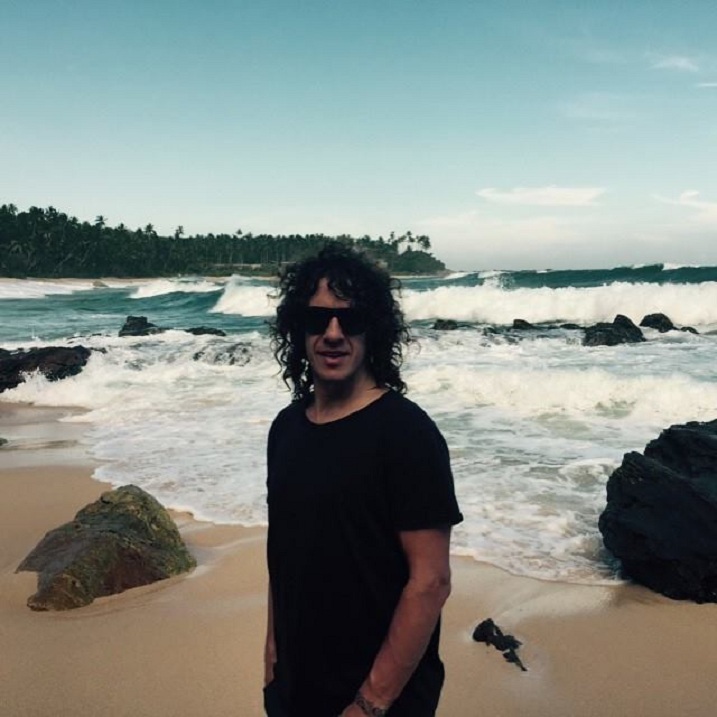 Carles Puyol won his first cap for Spain in November 2000 against the Netherlands and went on to become one of the top defenders that the world has seen. He played for Spain at the 2000 Olympics, 2002 FIFA World Cup, UEFA Euro 2004, 2006 World Cup, Euro 2008, 2009 FIFA Confederations Cup and the 2010 World Cup which he scored a goal secured the World Cup which is a feat that no one has done globally. Prior to his outstanding performance as an athlete at the global stage In 1999 Puyol made his debut in Barcelona’s team right after his first season with Barcelona Carles became a frequent member of the main squad and by 2004 season he became the team’s captain. From 1999 to 2014 Carles played around 700 matches for FC Barcelona, scored 24 goals and won numerous trophies with the club which made him a legend at Barcelona commented Chairman Athukorala who went on to say that theses blurbs in marketing makes the brand contemporary and youthful which is why I am highlighting this event.
" March arrivals from Spain is at 1148 at a growth of 103.5% and cumulative it is at a growth of 59% from Spain. We must now develop on this with focussed digital marketing activations even though Spain is not a top 15 tourist destination for Sri Lanka and we don't do any ground activations like travel fair participation” said Chairman Sri Lanka Tourism Rohantha Athukorala.